Coming soon to the market on February 1st, 2018. Charming mid-century home located high above Foothill Blvd on a quiet cul-de-sac street. 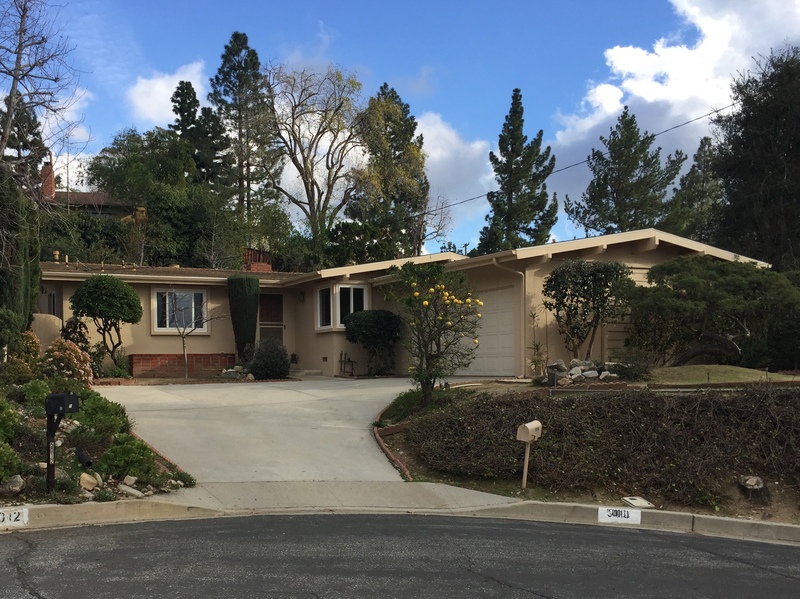 Highly desirable La Crescenta neighborhood. Award winning schools! This lovely home features 3 bedrooms, 2 bathrooms, a spacious dining room, and a living room with a fire place and beautiful open beam wood ceilings. A private backyard with fruit trees. Living room opens to a tranquil patio. Kitchen is original but gently used by the owner who has enjoyed and cared for this peaceful home for many years with pride. 2 car garage. Perfect floor plan and perfect location! If you are interested in, please contact the listing agent, Yukari Travis at her cell at 323-314-8284.